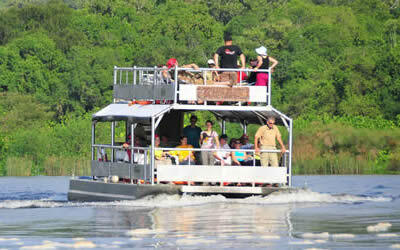 Gecko Safaris Africa welcomes you to visit Rwanda the land of a thousand hills, Uganda the Pearl of Africa, DRC Congo expeditions at nyiragongo with active volcano in virunga national park and also the lowland gorillas in Kahuzi-Biega national at south kivu bukavu, Enjoy Tanzania an exciting safari in Serengeti,Lake Manyara , Ngorongoro Craters or relax on the white sand beaches of Zanzibar the way you want it. 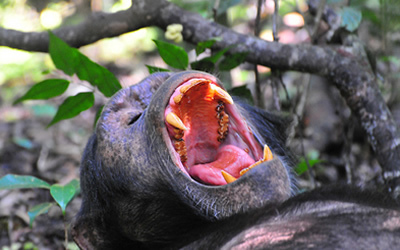 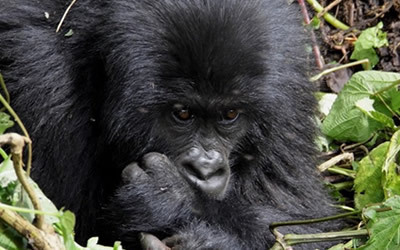 Searching to visit gorillas in Bwindi national park in Uganda, Volcanoes national park in Rwanda or Virunga national park in Congo DRC with other activites like forest walk , Village walk or waterfalls walk, track wild chimpanzees in tropical rainforest of Kibale national park, wildlife in Murchison falls ,Queen Elizabeth ,Kidepo valley, Lake mburo national viewing and authentic cultural experience in most villages in Africa, Enjoy fantastic boat rides along Lake Kivu,Lake Ihema, River Nile, Kazinga channel, Lake bunyonyi, Lake Victoria look no further, we are an indigenous local Rwandan based tour operator, ready to offer you a perfect East African safari holiday. 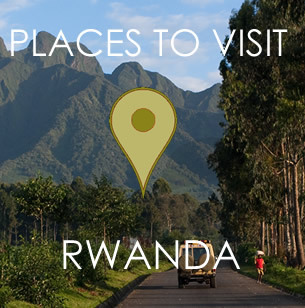 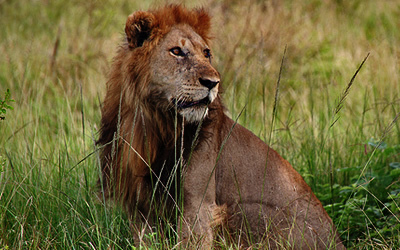 Enjoy Rwanda safaris with carefully crafted tour itineraries to deliver personalized custom adventures. 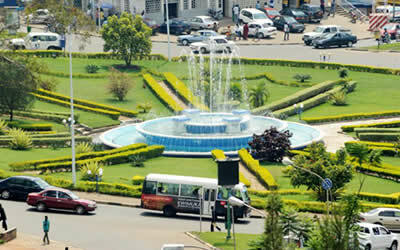 Need a shot Kigali tour? 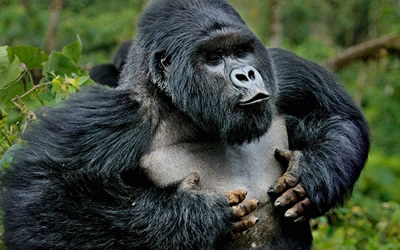 single day gorilla excursion or a longer trip covering Rwanda, Uganda and Congo, contact us to build your extraordinary, rewarding tour tailored just for you and assign the best private guide for your adventure. 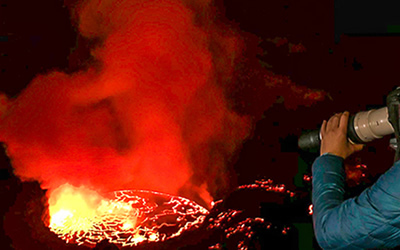 3 Days Gorillas in the Mist - Volcanoes national park Rwanda and Cultural Tour to Ibyiwacu Cultural Village. 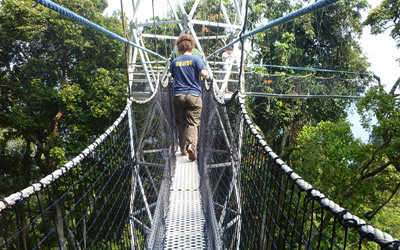 We offer you freedom and flexibility with guidance of our knowledgeable and passionate staff. 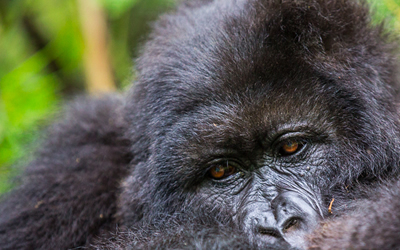 Planning to tour longer and trek gorilla in Rwanda, Uganda and Congo, watch golden monkeys, Hike mount Karisimbi and mount Bisoke, visit the Dian Fossey Grave site,boat riding along Lake Kivu combine your trip with Uganda's national parks.